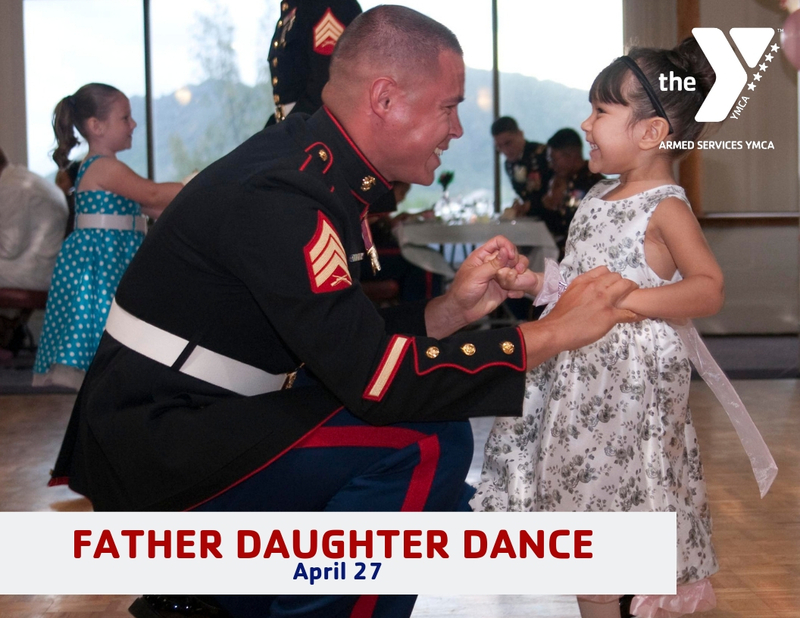 Tickets on sale now for our Father Daughter Dance on Marine Corps Base Hawaii on April 27 from 5:30 pm to 9 pm. The theme is Magical Fairy Tale Garden. Tickets include a delicious adult and kid friendly buffet dinner with scrumptious cupcakes, make-your-own-candy station, live DJ, selfie station and games and prizes. Tickets are $45 per person for E8 and above and $35 per person for E7 and below. Questions? Contact our branch on Marine Corps Base Hawaii: (808) 254-4719 or kaneohe@asymcahi.org. 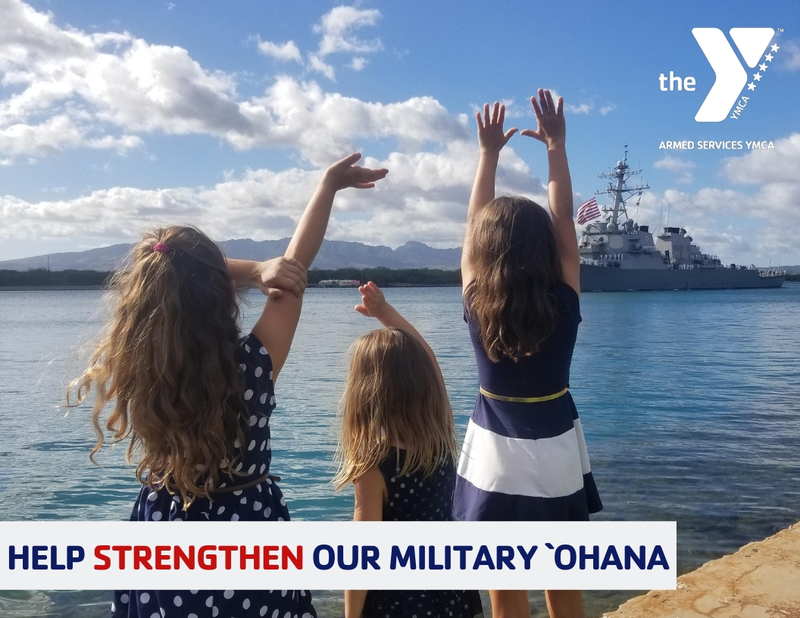 Did you know the Armed Services YMCA Hawai`i offers a number of year round early education programs designed to meet the unique needs of military families? Learn how you can enroll your child in Parent Participation Preschool, Early Learning Readiness, Playmorning or our monthly Kids in the Kitchen events. 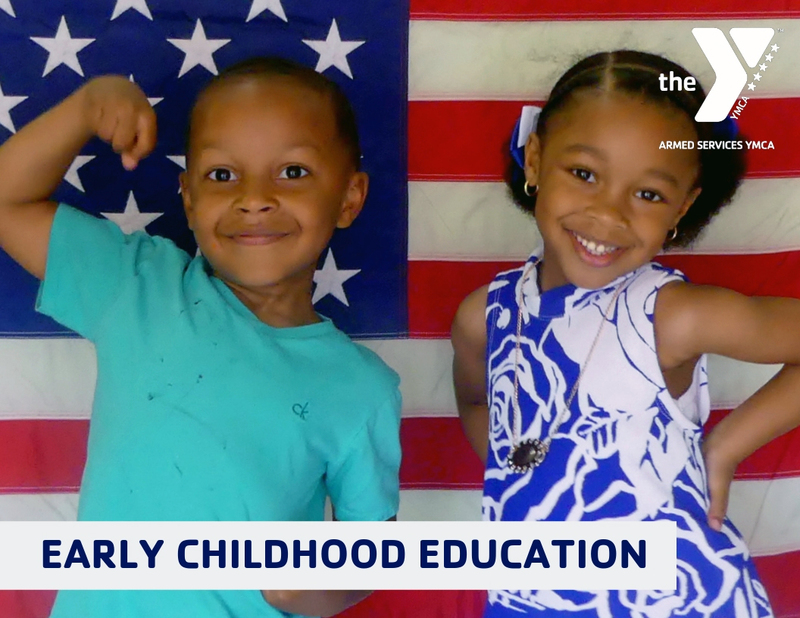 Your donation strengthens our community by helping military families connect with local culture, cope with the stress of deployment, and bridge the achievement gap through early childhood and educational enrichment programs. Join us in strengthening our military family. Stronger military families, stronger military, stronger community. Take 60 seconds to learn about our programs.